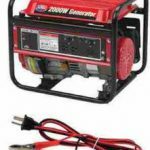 The research for the All Power America APG 3004 1000 Watt 2-Cycle Portable generator reviews reports that this intended for affordable use while camping, tail gating, for RV use and hunting. It is lighter weight portable generator weighing in at forty four pounds. 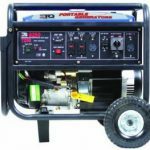 It is a gas generator and used to run small tools, coffee makers and lights. 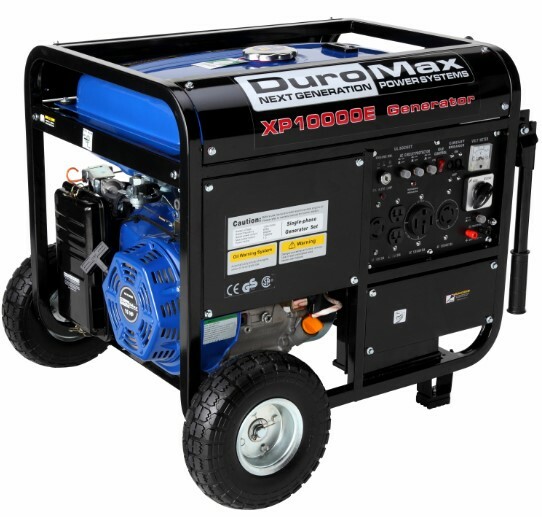 This model can run continuously for over eight hours. 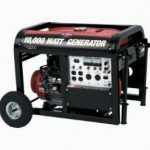 The All Power America APG 1000 Watt Gas Generator comes with a lightweight, compact design and is affordable for the majority of people. 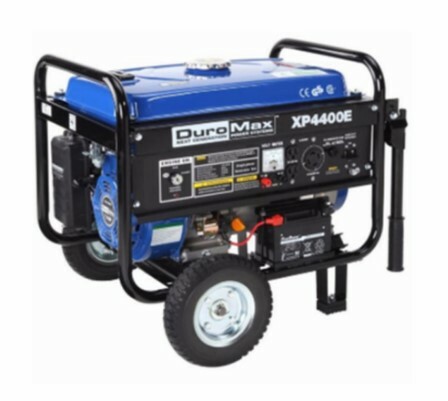 For this particular generator reviews report we had to dig to find out that this model is about average for noise levels at 68 decibels. 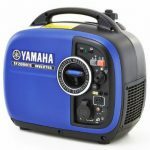 Amazon.com has the best prices on generators. 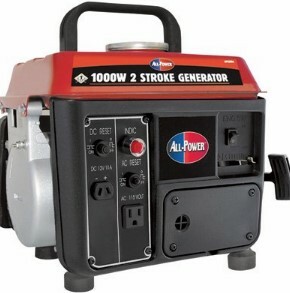 The makers of the All Power America APG 1000 Watt generator have several different models and this is one of their least expensive options for those looking to purchase a portable generator. 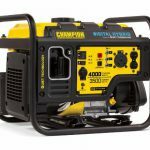 The All Power America APG 3004 1000 Watt 2-Cycle Portable Generator Reviews reveal that this generator is in a word-terrible. 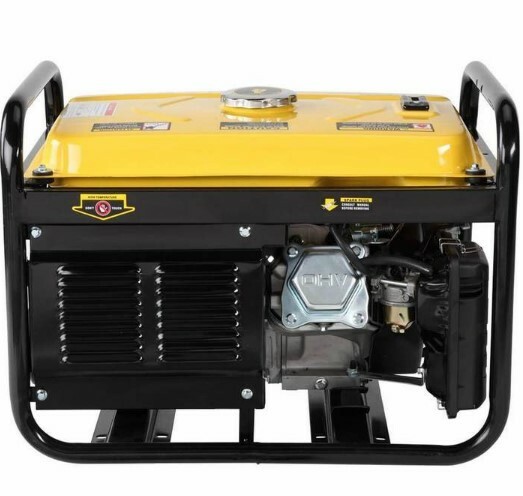 Although there were not many reviews for this model the reviews for this generator were pretty poor with an average rating of only two and a half stars out of five. Several reviewers had problems with one reviewer having tried three separate units of this same model and each one had a different problem. People had difficulty trying to start this unit and said that they had to crank it usually between five and ten times to get it to start. 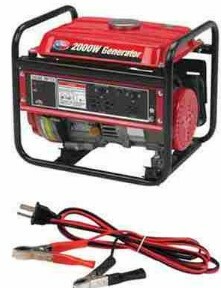 A number of reviewers suggested spending extra money to get a better generator and a few said that this generator was loud. 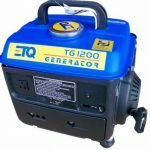 It is clear from the generator reviews that we found that the folks who purchased this portable generator did so because this unit is very affordable. 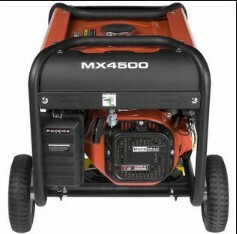 Although we did find one review that had rated this unit at five stars that seems to have been more out of luck as half of the reviewers rated this unit at only one star.